The market continued to fill out the range between the two lines, testing and holding to the tick the previous swing high. 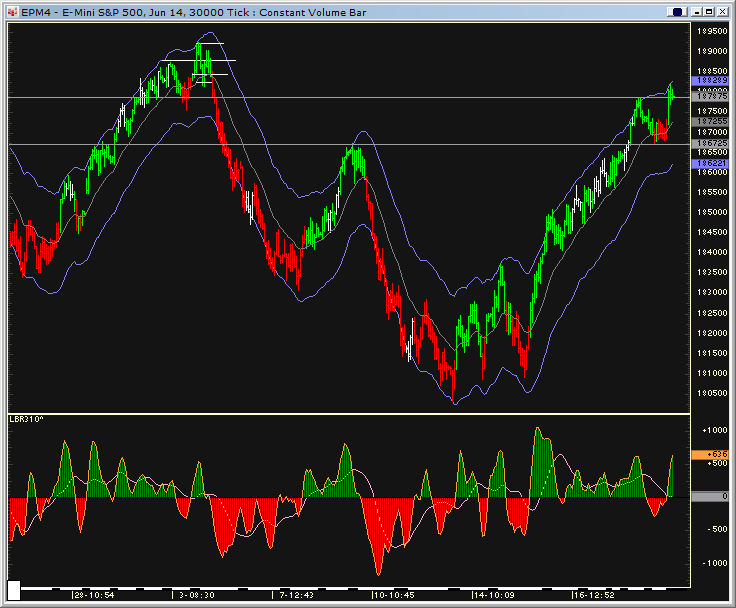 The same chart now shows the important little trading range that formed just overhead. Earnings continue to set the early tone with AAPL indicated to gap up 44 points (+/-) A large opening gap in the SPs can lead to a test back down into the Thursday’s range, or , a further push back up into the overhead resistance. Bonds and tens are on a SELL SHORT day with the 2 period ROC. Both Tens and the YEN are on Pinball SELLS. British pound has a Pinball BUY. Copper – upside breakout from a long sideways line – if it holds 304, 310 is the initial upside objective ROLL TO JULY now. Gold and silver had three bar triangle breakout mode as well as NR7s – they already broke to the downside in the overnight market. 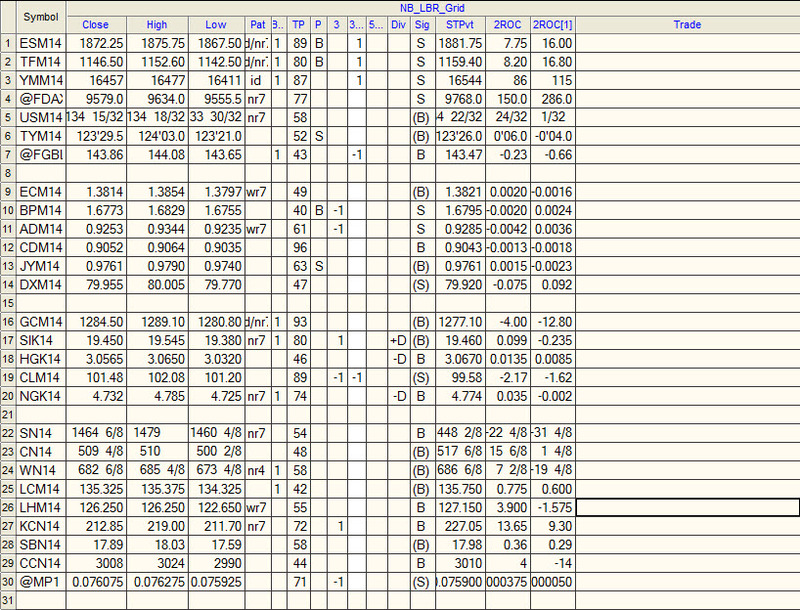 1878.75 PD pit session high for SPs; 1880.75 previous session globex high; 1892.50 20 day high. 67.50 main pivot to the downside.